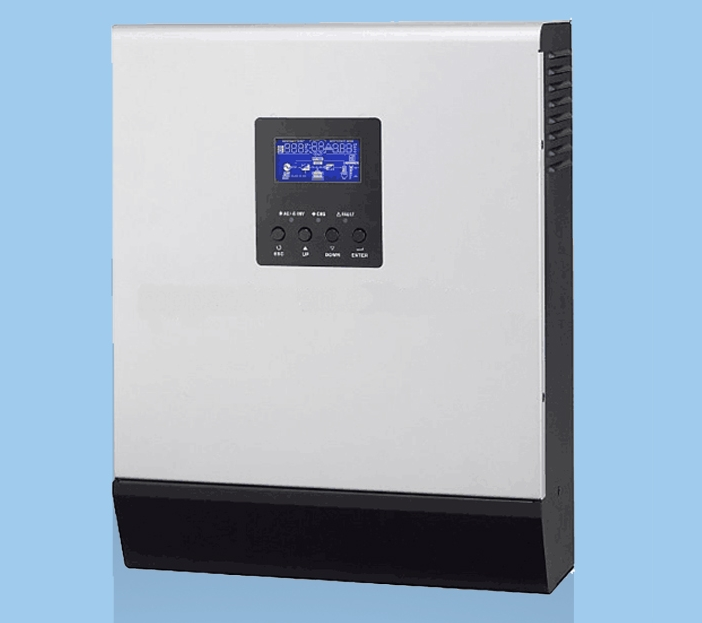 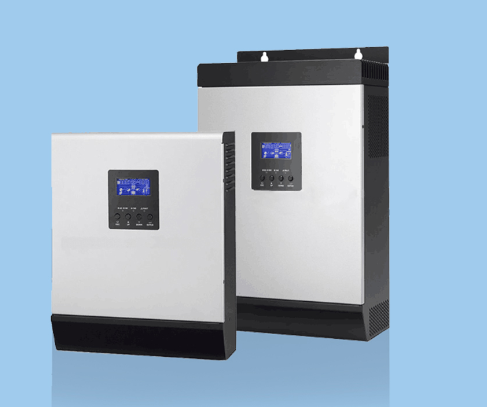 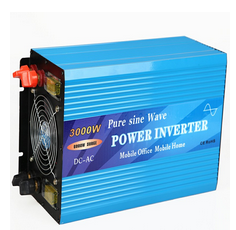 Inverter with Charger can provide your equipment with utility-supplied AC power when it is available, and during blackouts and brownouts, the unit will automatically switches over to an external battery source to power connected equipment with voltage and frequency-controlled AC power. 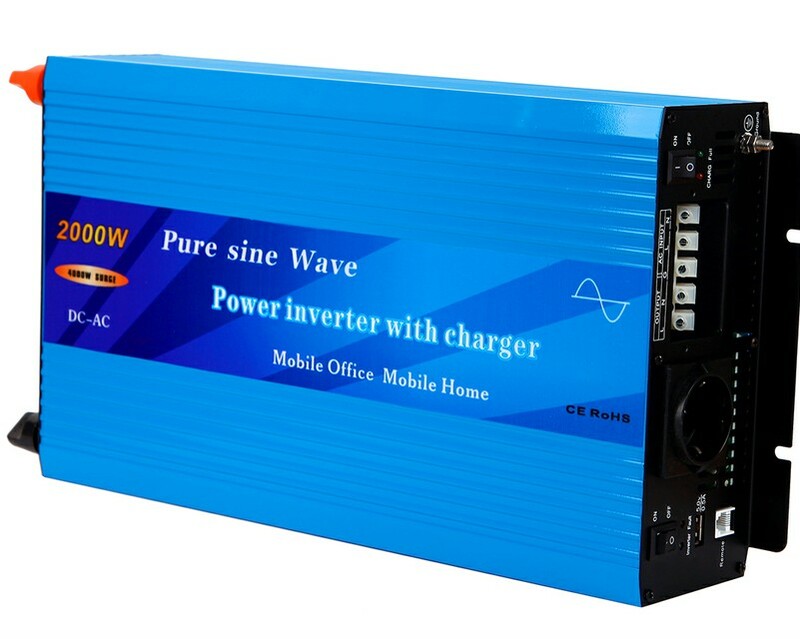 Inverter with Charger will be a very good back-up power for the Grid, which can automatically transfer the power to battery when the Grid was off or cut. 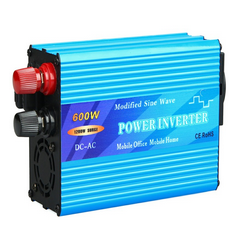 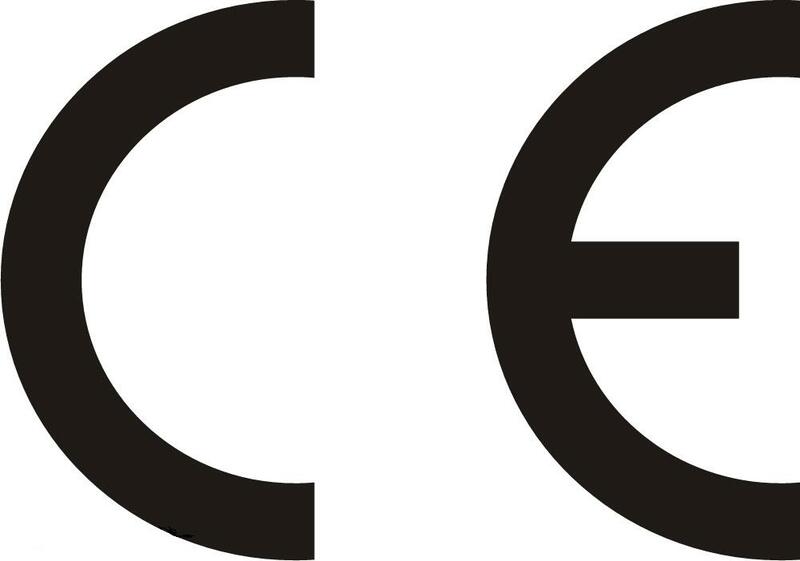 External Fuses, Remote Control, USB interface (5V/0.5A).